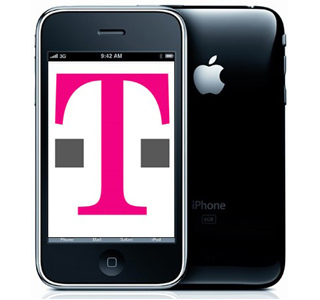 Unlock iPhone from T-Mobile Netherlands ! We’re proud to inform all our customers that UnlockBase server is now able to unlock iPhone 2G / 3G / 3GS and 4 from T-Mobile Netherlands Network !! The unlock is full and complete, no more x-sim, turbo-sim, jailbreak and other stuff that can damage your phone. Just give your IMEI to UnlockBase, put a SIM from an unsupported operator, connect to iTunes and perform the security update and your iPhone will be fully unlocked ! Next SideKick Submission: Wednesday 9th June 3 x New Activations for Martech Box & Clip !